We are always in search for a better and more efficient solution that can make our lives more convenient. That is why when you are working with PDF documents you need a fast and reliable tool that you can use in every situation. Therefore, we wanted to introduce you to EasyPDF Online PDF Suite for every occasion. The promise behind this tool is that it can make your PDF management easier and we tested it to check that claim. 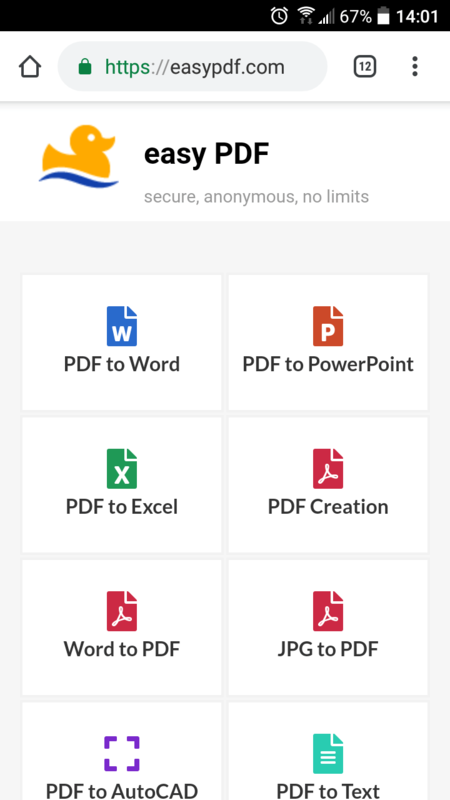 EasyPDF is free and anonymous online PDF Conversion Suite. Convert PDF to Word, Excel, PowerPoint, AutoCAD, JPG, GIF and Text. Create PDF from Word, PowerPoint, JPG, Excel files and many other formats. Manipulate PDFs with PDF Merge, Split and Compress. OCR conversion of scanned PDFs and images. Upload files from your device or the Cloud (Google Drive and DropBox). Available on Windows, Linux, Mac, and smartphones via any browser. One of the first things that catches your eye is the sleek user interface which gives the tool clean and functional environment in where you can work comfortably. The whole experience is even better because there are no ads on a website at all. All different types of conversions have their dedicated menu with a simple box to add files, so you don’t have to wonder about what you need to do. Most websites aren’t optimized to work well and run smoothly on mobile phones, but EasyPDF is an exception from that rule. It opens almost instantly on smartphone and is easy to navigate. You can also add it as the shortcut on your home screen from the three dots menu on the Chrome app. Apart from looking nice, EasyPDF is pretty straightforward to use. You don’t need to register or leave an email to use the tool. It is completely anonymous. Additionally, it doesn’t put any limitations to the number or size of files for conversion. No installation required either! Cool, yeah? You choose a desired conversion format, for example, PDF to Word. Select the PDF file you want to convert. You can upload a file from the device by either drag & drop or selecting the file from the folder. There is also an option to upload a document from Google Drive or Dropbox. After you choose the file, press the Convert button to start the conversion process. You won’t wait for a long time to get your file because conversion will finish in a minute. If you have some more files to convert, remember to download the file before you proceed further. If you don’t download the document first, you will lose it. For a different type of conversion, return to the homepage. Want to give it a try? Great! Click the following link and start converting! EasyPDF lives up to its name and enables easier PDF management. As far as I tested EasyPDF service, It offers out of the box conversion feature completely FREE! It is fast, secure and reliable. You will find the quality of services most satisfying without having to pay anything or leaving your personal data like email address. 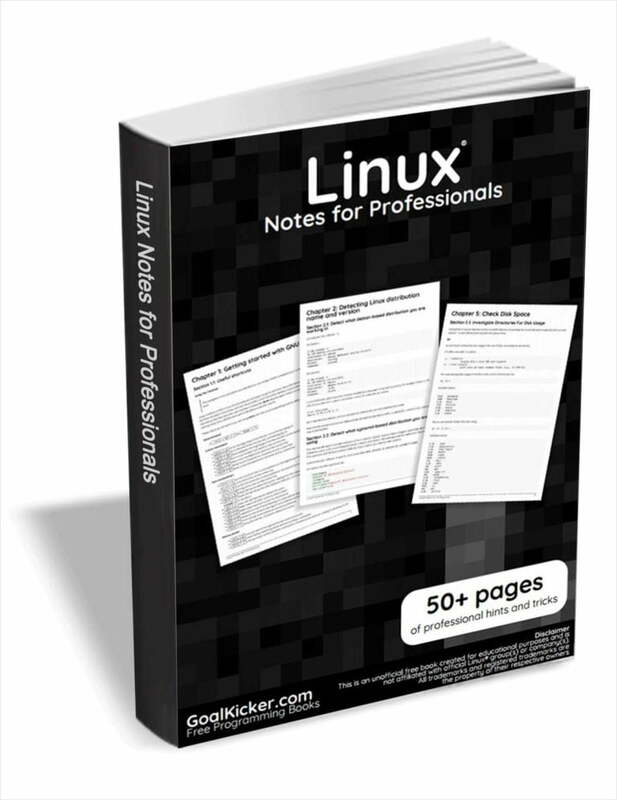 Give it a try and who knows maybe you will find your new favorite PDF tool. And, that’s all for now. More good stuffs to come. Stay tuned!